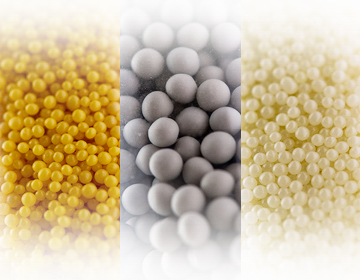 SiLibeads® SPECIAL, made of silicon nitride (Si3N4), yttrium oxide (Y2O3), zirconium oxide / magnesium stabilized and strontium ferrite (SHF) are ceramic beads developed for your special requirements, new applications and products. 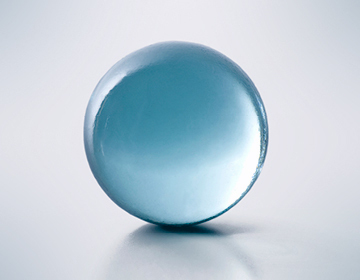 Further innovative compositions are under development and will be introduced as products in the near future. 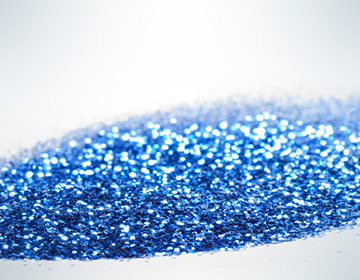 Beads for lowest possible product contamination, for autogenous grinding / dispersion.